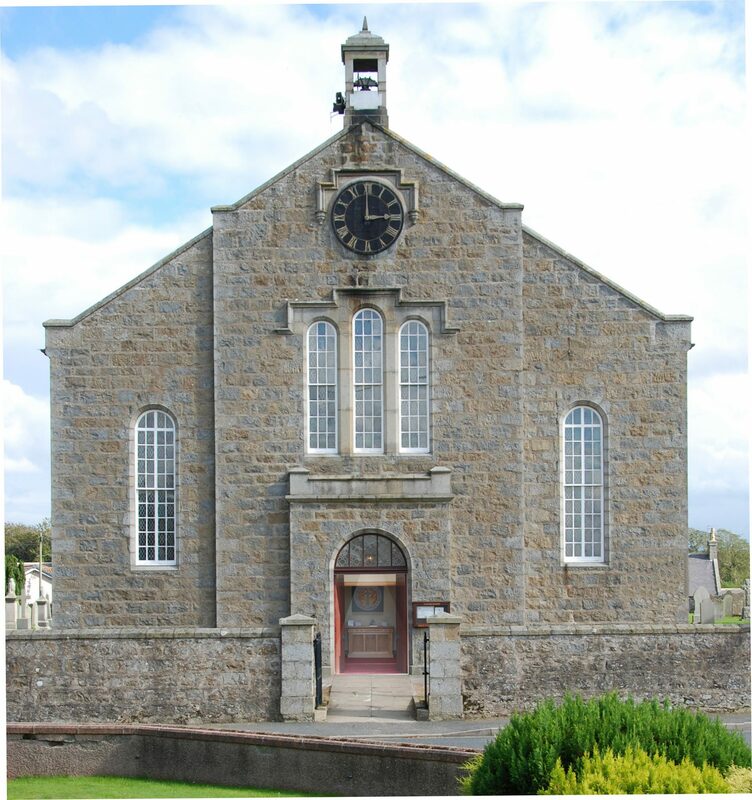 Each Sunday there is an hour long service at Longside Church starting at 11am. Everyone is welcome; children from 3 can take part in Godly Play activities in the Church Hall and there are creche facilities for younger children. Tea and coffee is served after the Longside service.